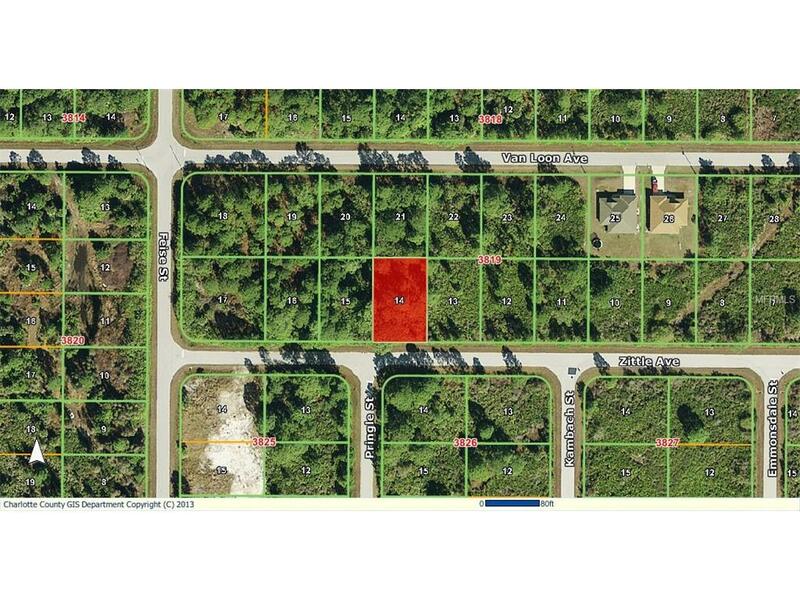 East Englewood lot in an excellent location of newer homes, just a short distance to shopping, and approximately 7 miles to the beach. Located in an X zone so no flood insurance is required. The seller also has the adjacent lot for sale; 12074 Zittle Avenue. Be sure to check out both!